We reward your loyalty! 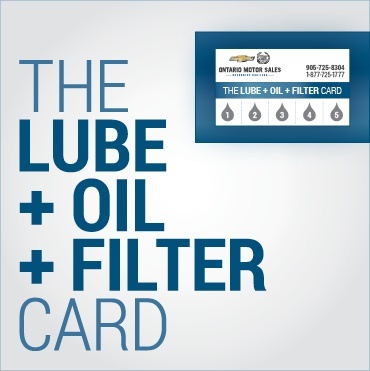 As a loyal OMS customer you have the opportunity to save nearly $85 when you purchase five Lubrication, Oil and Filter changes today. Choose your product of choice and enjoy your savings in the months to come.